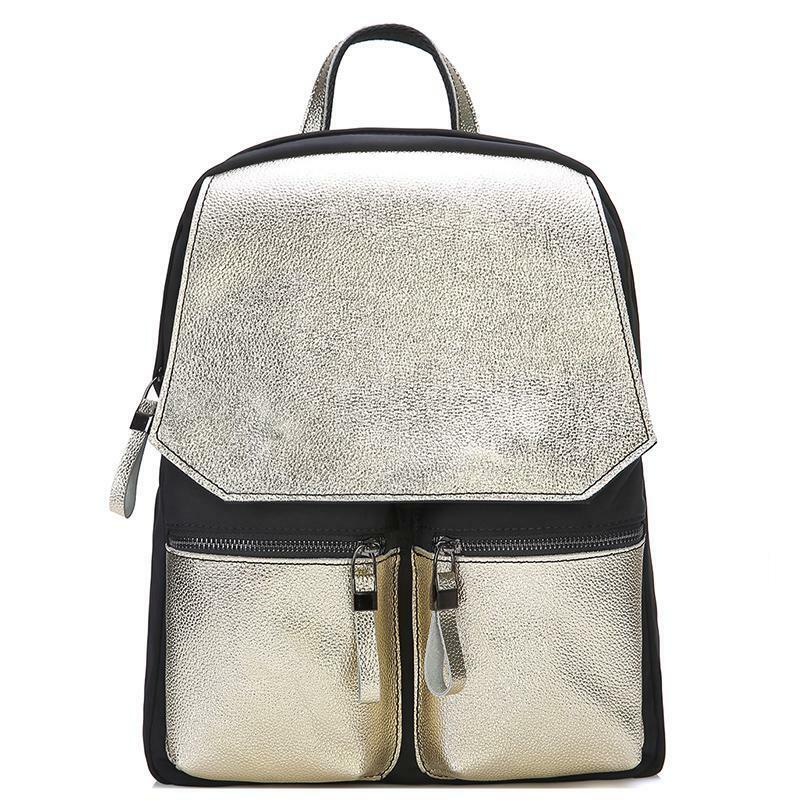 The Backpack, the New Fashion Accessory - Be Glossy In and Out! 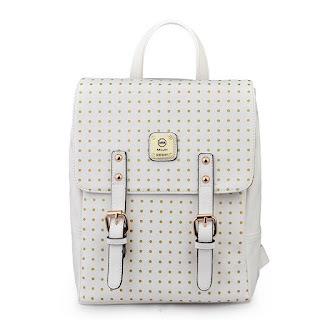 The backpack has officially been brought into the 21st century. 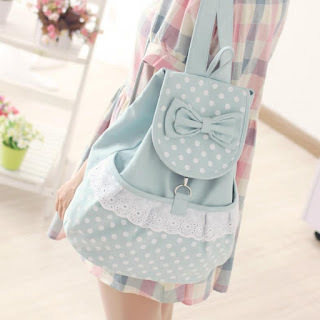 It is the newest fashion trend and it can be worn everywhere, even in elegant combinations. 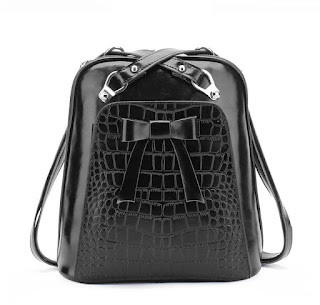 In ancient times, the backpack was used as a means to carry the hunter's larger game and other types of prey and as a way of easier transport for other materials. 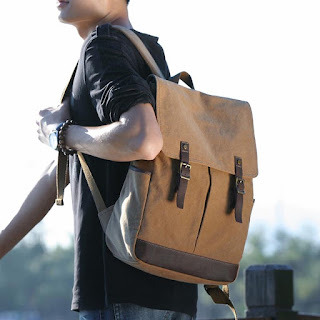 The simplest backpack design is a bag attached to a set of shoulder straps. Such packs are used for general transportation of goods, and have variable capacity. The simplest designs consist of one main pocket. This may be combined with webbing or cordage straps, while more sophisticated models add extra pockets, waist straps, chest straps, padded shoulder straps, padded backs, and sometimes reflective materials for added safety at night. 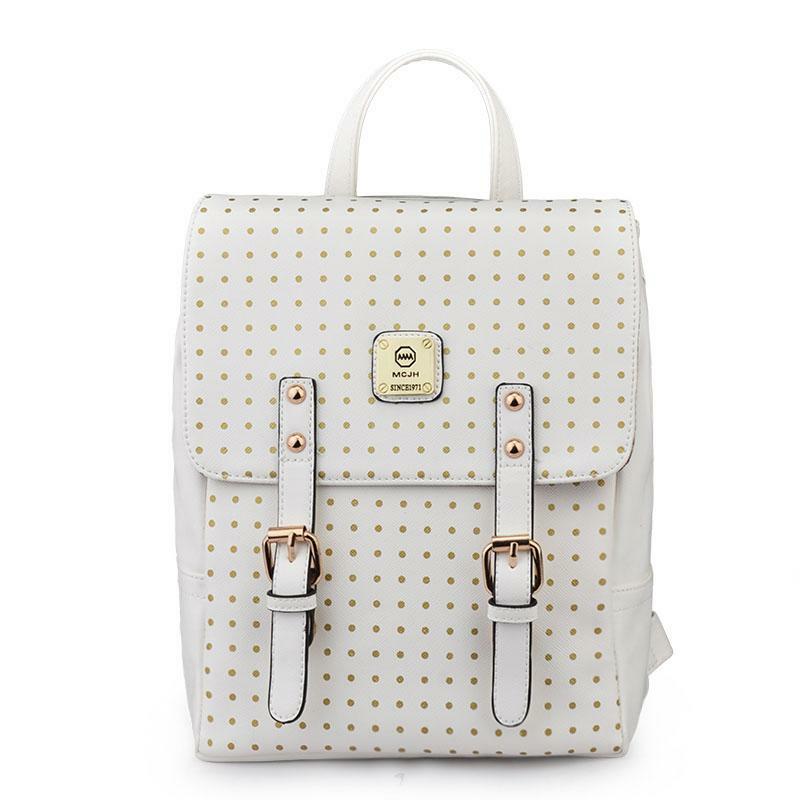 Backpacks aren’t strictly for the back-to-school set anymore! Nowadays, more women and men are ditching the traditional briefcase and moving to backpacks for an office daily look. 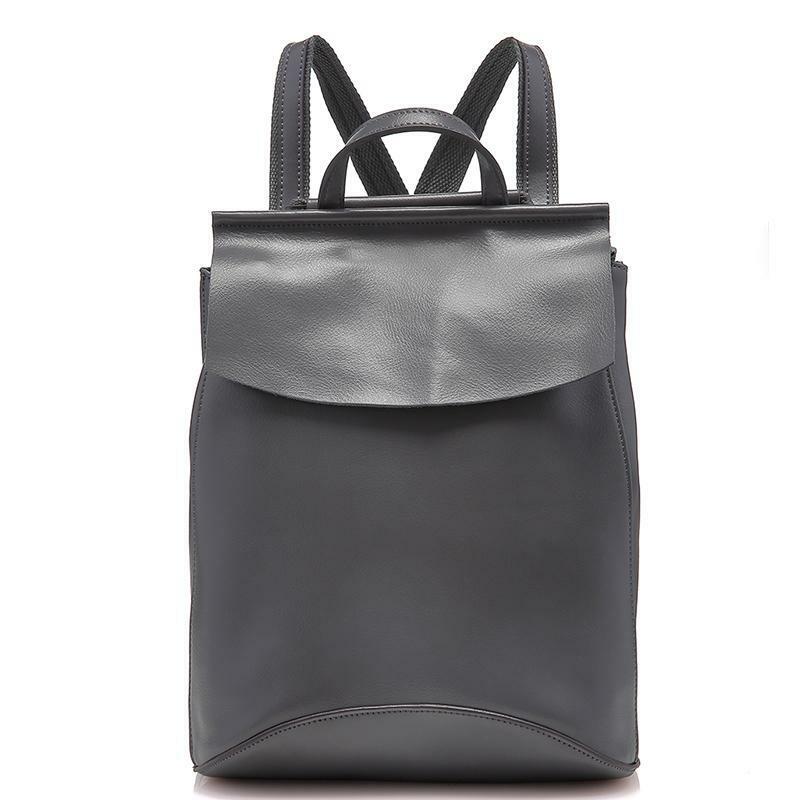 A backpack for officewear follows a simple stylish design. 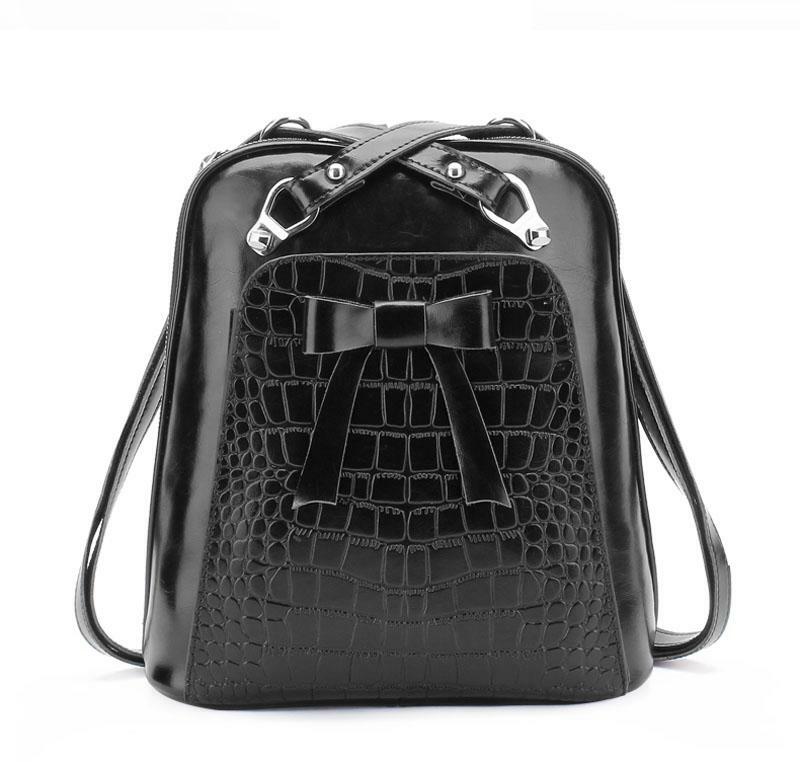 The leather-look backpacks are a stylish choice for school, college, work, but also for an evening out. The difference is in the detail of the backpack. 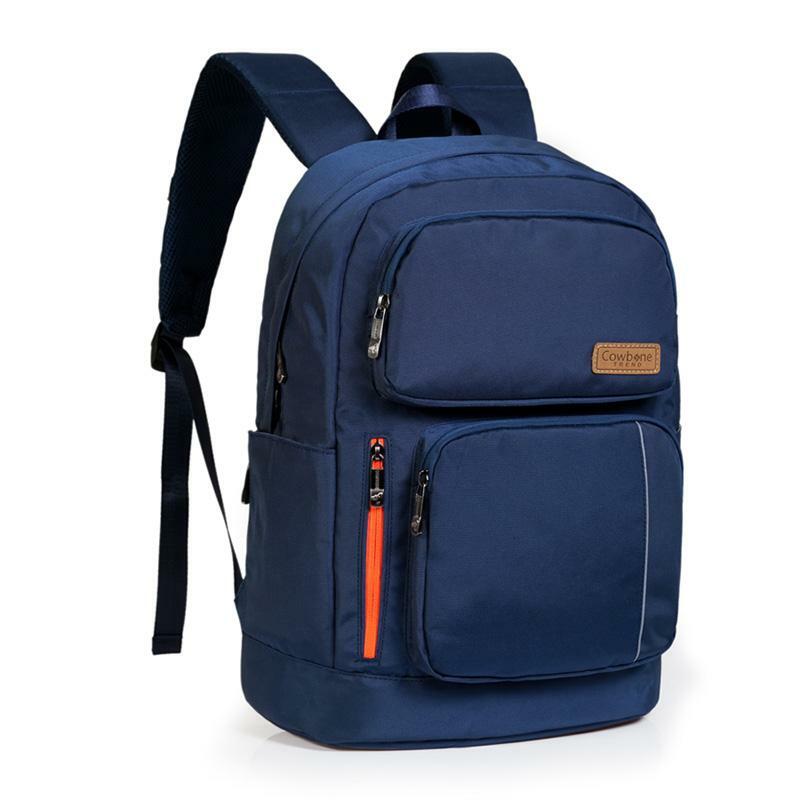 They are comfortable to wear and roomy enouth to store anything you might possibly need. 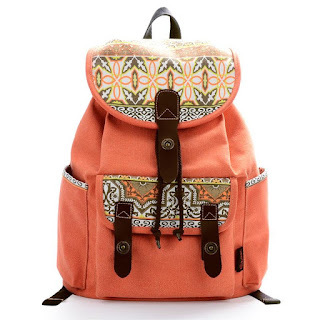 The casual backpacks are usualy made of printed fabric and can match any jean or sporty outfit. If you love boho looks, you can opt for some vintage inspired backpacks. 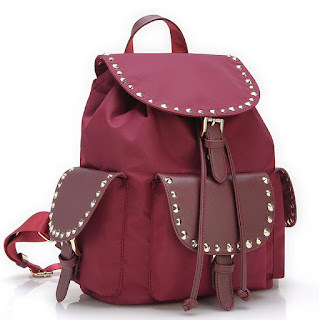 Find your suitable backpack at Omgnb.com, where you can choose from thousands of products offered at incredible prices. Bakcpacks are very practical and popular, so everyone should have at least one in their wardrobe. They can definitely be fashionable! Love these picks. 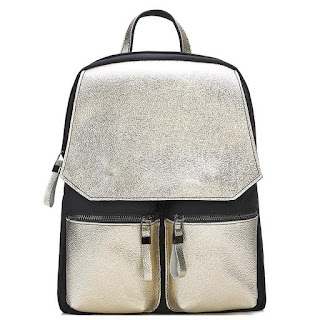 I love backpacks and I love more the third with the silver color! A wonderful along with helpful article. I seriously appreciated the idea. Cheers pertaining to putting up below around. Preserve modernizing additional. An awesome as well as valuable content. My spouse and i really loved the thought. Kind regards associated with placing down below all-around.